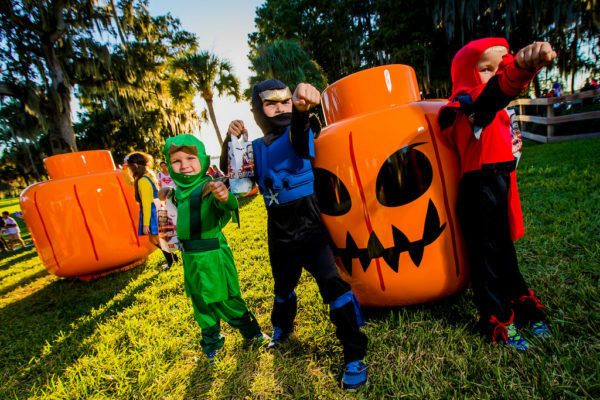 The Halloween party built for kids returns to LEGOLAND Florida Resort on nine dates in October. 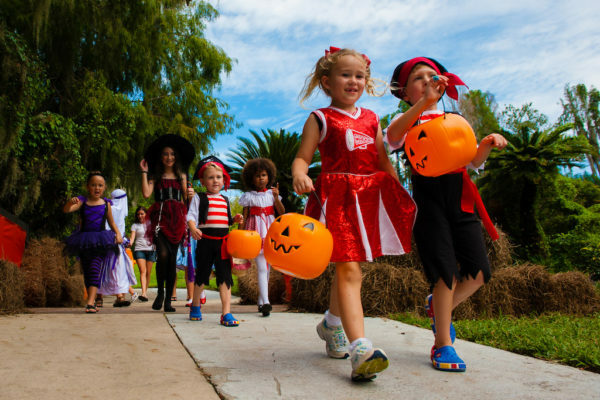 Brick or Treat features a lineup of kid-friendly, Halloween fun! 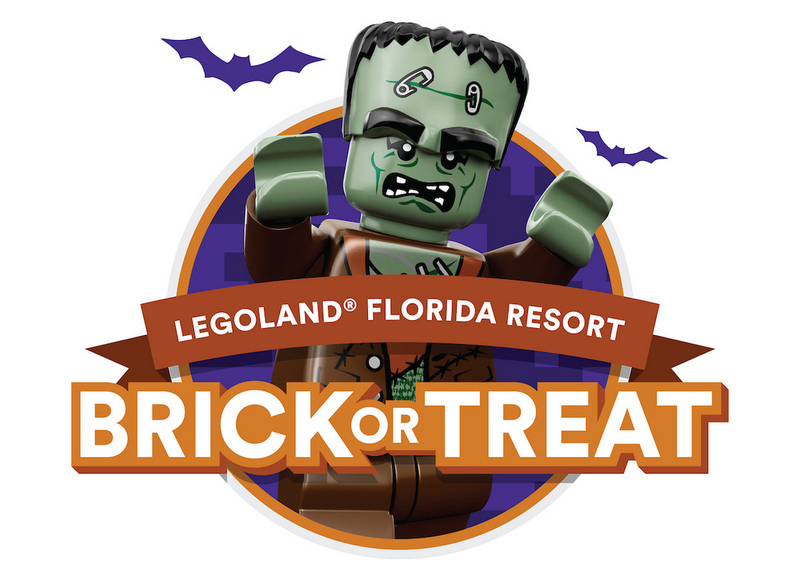 No extra ticket is required to enjoy a brand-new show, loads of candy along a uniquely LEGO trick-or-treating trail, interactive character meet-and-great experiences, a fireworks spectacular and much more. New this year, a pair of curious trick-or-treaters will sing, dance and chant their way through solving “A Candy-Coated Curse,” a new show on the LEGO City Stage – showing on event dates only! Also, making her Brick or Treat debut, LEGO Spider Lady will be weaving webs of fun inside LEGO Kingdoms. 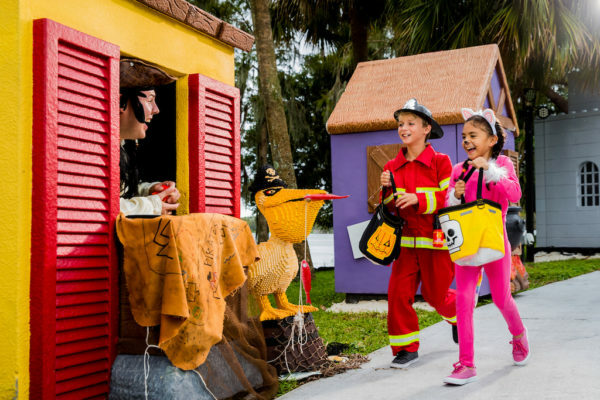 Except for Wednesday, Oct. 31, each Brick or Treat date will conclude with a ghostly show featuring the “Tale of Pirates’ Cove,” and a Halloween fireworks spectacular in the skies above Lake Eloise. Wear a complimentary pair of viewing glasses for a brick-tastic LEGO twist. 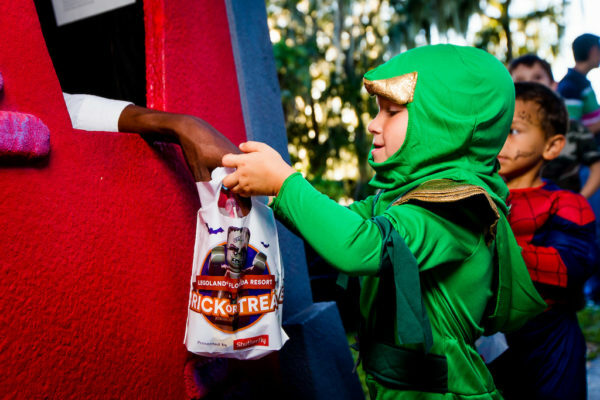 Guests can sip in spooky style with an event-themed Coca-Cola Freestyle collector’s cup, indulge in Pumpkin Spice Granny’s Apples Fries and nibble on a variety of Halloween-themed snacks. 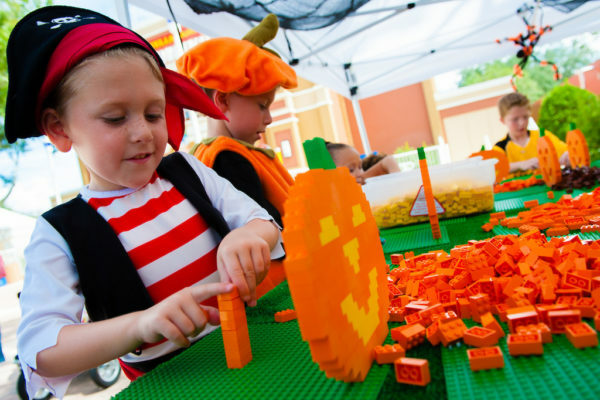 Back after popular demand, Be-A-Minifigure Costume Shop will offer more than 20 LEGO minifigure outfits for boys and girls allowing kids to dress up as their favorite LEGO characters. Guests who spend $50 will receive a special gift-with-purchase item, LEGO Penguin Girl Snow Hut. The seasonal retail shop is available for a limited time only. Staying the night at the LEGOLAND Hotel is getting a lightly-frightful touch with Halloween-themed rooms. 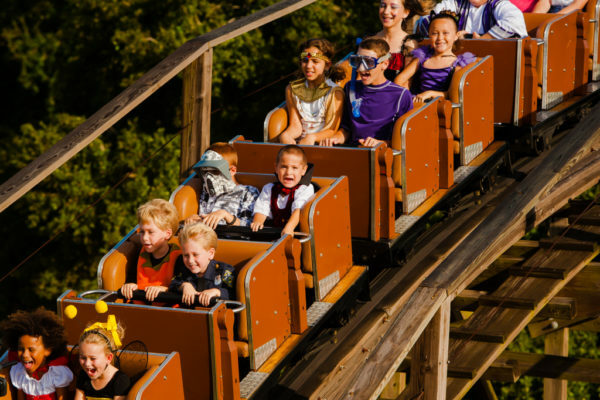 Guests will be able to boo-k a night – or two – beginning August 20 by calling 1-888-690-5346. For the latest on LEGOLAND Florida and other theme parks, attractions and more across the region, be sure to follow Touring Central Florida on twitter @TourCentralFL, @androckb, @Emmet_TCF, @JacobTouringCe1, and give our facebook page a like.